Former Light-Heavyweight Champion Rashad Evans makes his return to the octagon on Saturday, March 4th. The 37 year-old is coming off just the second knockout loss in his career and is set to face fellow grizzled vet Daniel Kelly at 185 lbs. 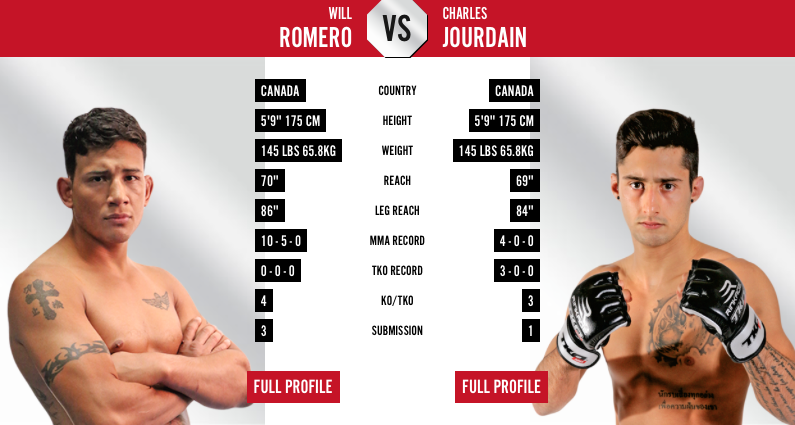 Besides the obvious styles match-up, the storylines coming into this fight are intriguing both in scope and depth. The most apparent factor to keep an eye on in this fight is the durability of Evans. It will be roughly eleven months since Evans’ vicious knockout loss to Glover Teixeira. Many specialists and pundits, as a rule of thumb, recommend a year lay off after a serious concussion (that is besides the recommendation to no longer endure any head trauma whatsoever). So while the New York native has taken that prerequisite amount of time off one still has to wonder what kind of chin he will be bringing into Las Vegas. Evans’ health has been the chief impediment to his return to the octagon. His return against Tim Kennedy was twice delayed by both the NYSAC (New York State Athletic Commission) and the OAC (Ontario Athletic Commission). Evans’ claims the so-called “irregular findings” were as a result of a childhood injury and benign in nature. Whatever the true nature of these irregularities, neither Evans nor the UFC will say just what the issue is the Former Champion has found a willing setting in the notoriously lax Nevada State Athletic Commission. Besides Evans’ waning ability to take a punch, though obviously inconclusive, and his problems with receiving a license it should also be noted that his general athleticism has been in decline. At 37 years of age the former Blackzillian (now defunct/disbanded) is markedly slower than he used to be. 14 years of fighting has taken its toll and many are right to question what is left for him to accomplish. Compounding all his physical problems is the controversial question of ring rust. “Suga’s” last fight against Teixeira came eleven months after his loss to Ryan Bader. That Bader fight came thirteen months after his win over Chael Sonnen. Come March 4th, Evans’ will have fought just four times in a little over three years. These long lay offs in-between fights exacerbate the physical difficulties he is going through. Not only is it harder for him to execute certain techniques, not to mention absorbing punishment, but he is also woefully low on momentum and any kind of rhythm, effectively starting from a seriously disadvantageous position each and every fight. The woes of the Former Champion have not gone unnoticed by UFC matchmakers. His opponent on March 4th is a far cry from the opponent he was last scheduled to face: Green Beret Tim Kennedy. Daniel Kelly is very much an old dog with a lot of bite. Despite his stiff movements and apparent flaws he continues to defy the odds by winning over and over in the sport’s toughest organization. The judoka sports a 12-1 record and rides a three-fight win streak into his clash with Evans. On paper though Kelly appears to be outmatched. Despite his impressive record and grappling prowess the experience and ability of Evans is noticeably superior. Moreover, the Resilience Training Center product’s stand-up is a far cry from Teixeira and is unlikely to give the New Yorker fits. But if one thing can be said about these two is that their fights rarely go as expected. Evans was expected to make mincemeat of Bader and lost miserably. Kelly has turned back killers like “Shoe Face” and Chris Camozzi (all younger fighters who were thought to be obvious favorites). For all intents and purposes though this fight is Evans’ to lose. Unless the bottom has completely fallen out he should cruise to an easy win. The T-Mobile Arena in Las Vegas Nevada plays host to UFC 209 and the return of Rashad Evans. In a battle between tough veterans competing storylines color the fight far beyond the surface. All eyes will be on the former Champion but the Australian middleweight looks to continue his winning ways in spite of his underdog status. What at first appears to be an easy money fight looks more and more like a classic pick-em.